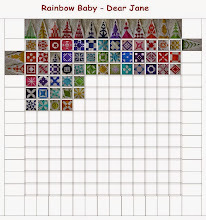 I've enjoyed browsing your blog showcasing your Dear Jane blocks. This is an impressive project and you're doing an excellent job. Thank you for sharing.